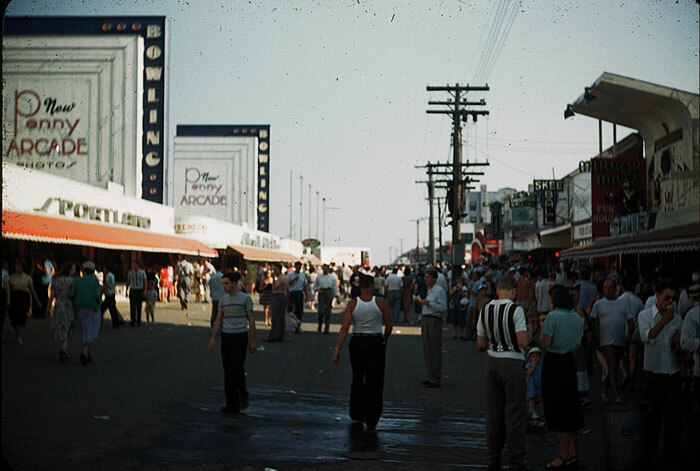 I know this is more of a New England topic but I found these old pictures of “The Center” in Salisbury Beach and could not resist. 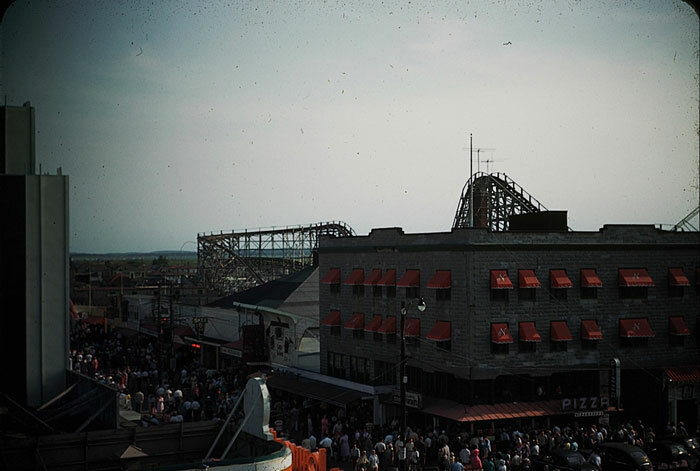 My Father took these probably in the 1950s. 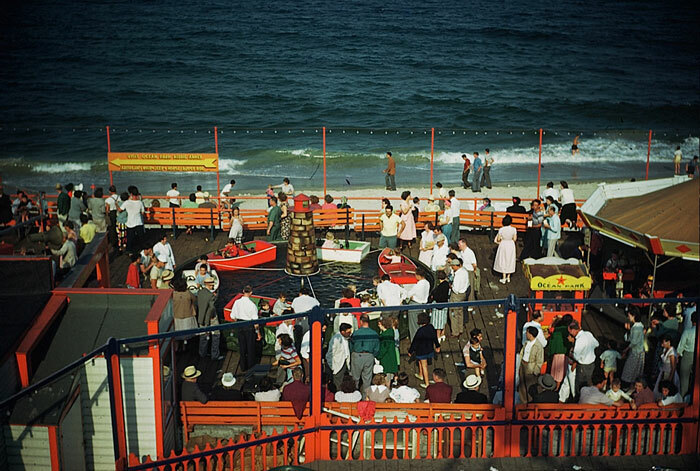 The Center at Salisbury Beach in Salisbury MA was the place to be. Me and my friends spent many a weekend down the beach. 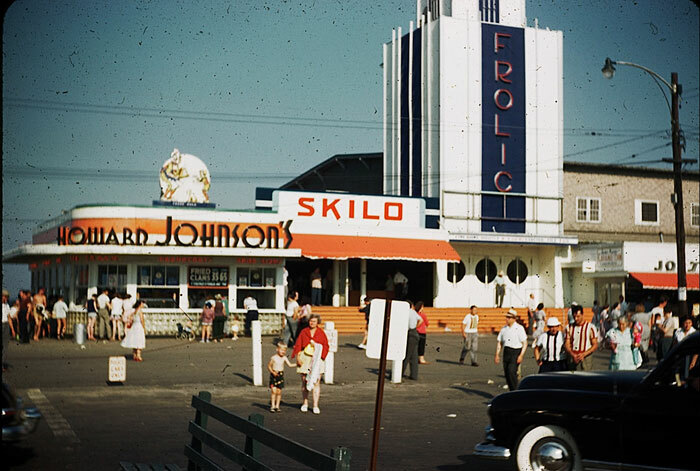 The Frolics was the typical summer venue, thousands of artists were featured there over 40 plus years. Everyone from Frank Sinatra to Aerosmith. 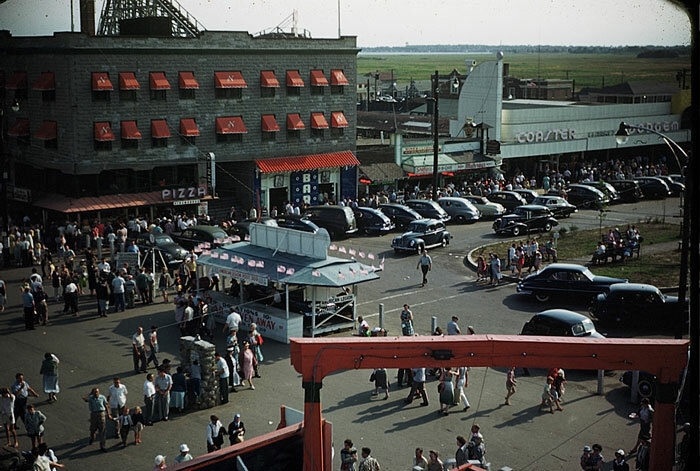 The Center isn’t quite what it used to be, the Wooden Coaster and the beautiful Carousel are gone, but it is still a good place to play pinball at Joe’s Playland and grab a slice at Tripoli Pizza. 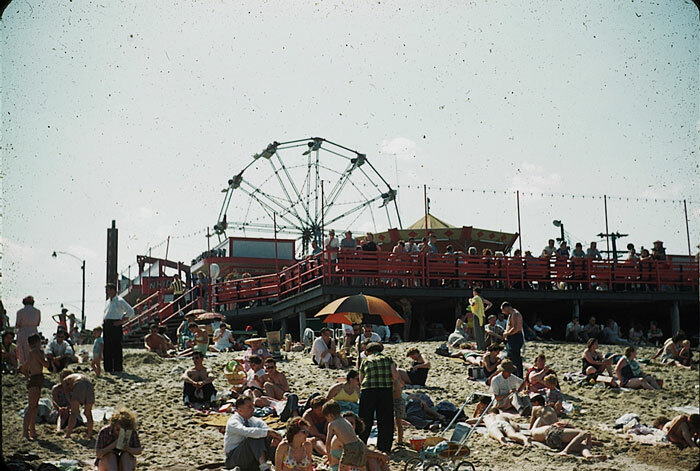 If you have any memories of Salisbury Beach or the Frolics please share them here.